Governor Patrick talks about a video that he did not see. We will most likely not get to see it either..
2) MSM Creative on its own? 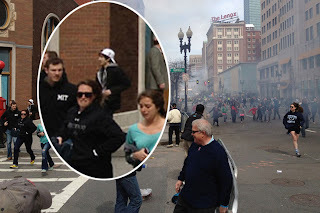 added: NoDisInfo.com : Boston Hoax: Was Fake Gore Put in by Photoshop? 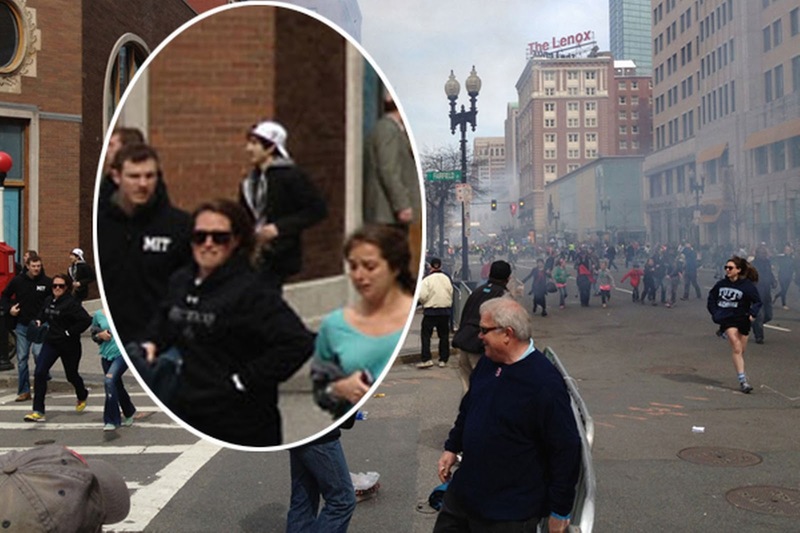 Youtube : Side by Side of Real & Fake Boston Bombing Photo - What These People Are C.. 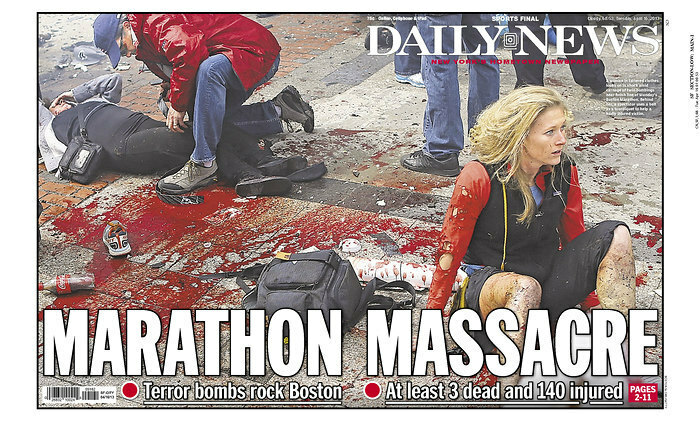 I don't know if you explained it this way, but I see that move﻿ was made by MSM to put up a cover for the fact that truthers are finding the blunders that give away the truth in these images, hence now the sheeple can say, well the photo has been shopped by MSM for a good cause. According to FBI both bombs were in black backpacks (link here pls). 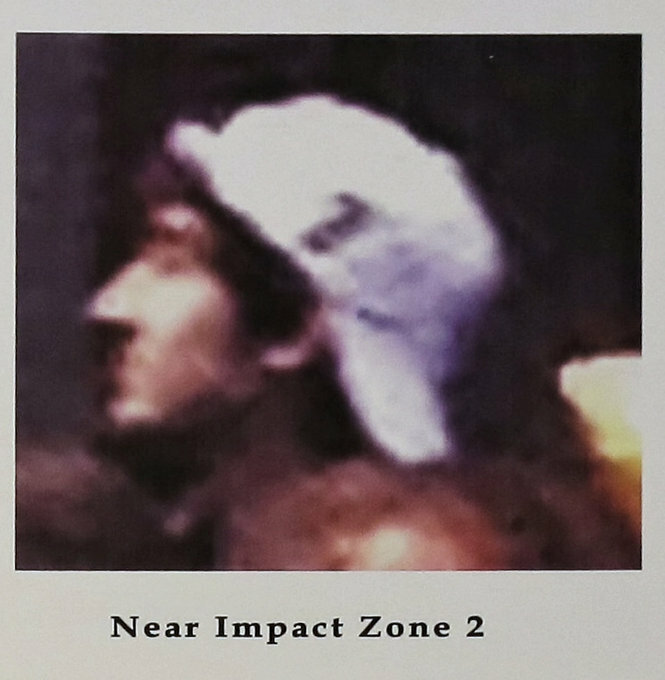 When leaving the scene the backpack could be: a) in his right hand, hidden behind woman, b)on his right shoulder, hidden from view, c) photoshopped away. 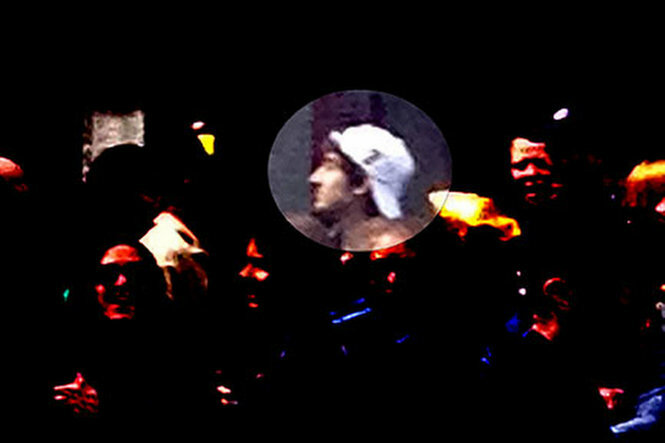 There may be photo's that appear doctored: See 1:36 into http://youtu.be/Prk9V8vDiJA. Because of option a) and b), this 'leaving the scene' photo does not proof anything. 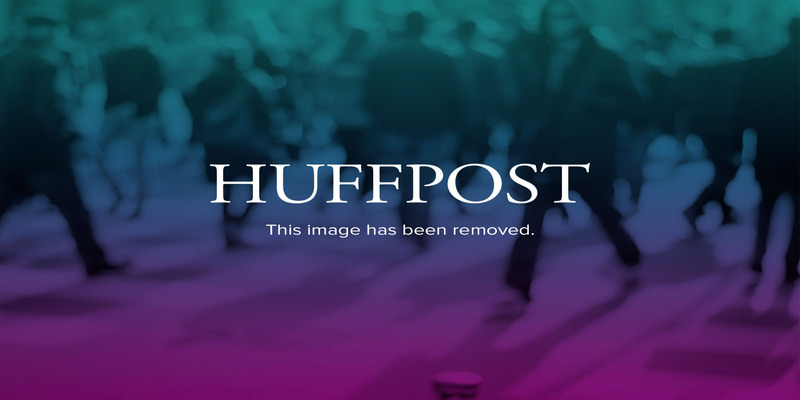 Huffington Post's iphone pic, the ipad pic and a hi-res pic. Backpack and edit on youtube. 5) Number on hat , 3 or 7 ?